We’ve almost come to expect it: attending a baby shower = being forced to play an awkward baby shower game. But if it’s your turn to host the baby shower, you get to be in control! Which means this is your chance to organize a game or two that won’t make your guests cringe. Don’t force your guests to consume mystery items out of a diaper or drink out of baby bottles (file that under sentences I never thought I would write). Actually, don’t force your guests to do anything. Playing should always be optional. Be sensitive to childless guests: if winning the game relies on your knowledge of baby products/prices, your friends without kids might feel left out. Keep the game short and simple: if it takes more than 2 minutes to explain, or more than 15 minutes to play, pass! Your guests will lose interest. Give the winner a prize! Think of small items that anyone would enjoy: a cute mug, stationary set, or candle all work well. Have fun with it! All of the games on this list have a more relaxed, festive feel that allow guests to participate or pass, with zero pressure. All of the games on this list are a perfect fit for a traditional baby shower or a trendy co-ed shower, and they don’t require a ton of time or money to set up. So without further ado, on to the list! 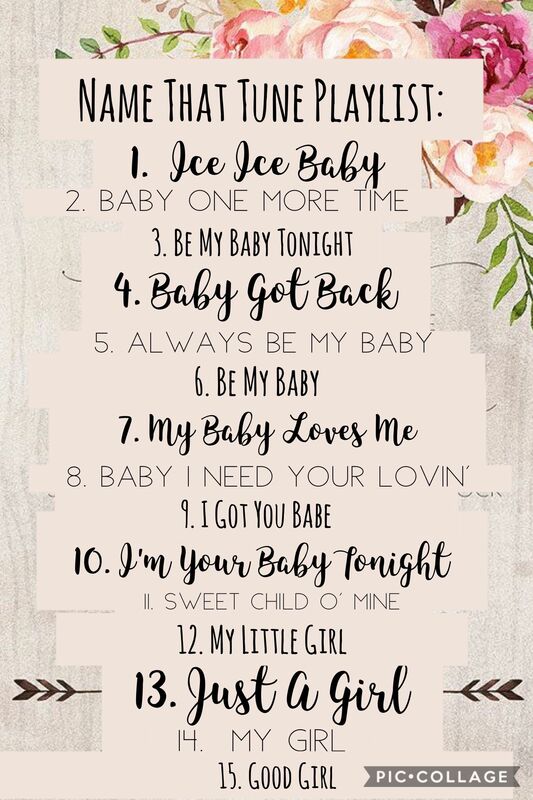 Before the party, make a playlist on iTunes or Spotify with songs that all contain the word “baby,” or “child” in the title (add songs with “boy,” or “girl” if you know the baby’s gender). Play a few seconds of the beginning of each song, and give guests a chance to fill in the title and artist name! Need some song ideas? I’ve got you covered! Play these songs in their entirety as background music for a fun “soundtrack” to the shower! A fun twist on traditional Pictionary, guests must correctly decipher popular children’s books using emojis. I love that this game combines the nostalgia of favorite childhood books with the modern fun of emojis! I imagine that the generation of couples that were the first to use wedding hashtags is now having kids—hence, the baby shower hashtag! I love that this trend has trickled down, and I’m sure guests will have a blast creating the perfect Instagram shot for not only “likes,” but a chance to win a prize! Co-ed baby showers are a big trend, and I think this baby animal game would be a perfect fit! Ridiculous? Yes. Frightening? Maybe. Hilarious? Definitely! I recently attended a shower where each table was given an envelope with a two pictures of the mom-and-dad-to-be, cut into strips. It was our job to assemble or best prediction of what their baby would look like: would he have mommy’s eyes and daddy’s nose? And whose hair? The mom-to-be picked her favorite among the groups, and we all agreed our baby faces were ones only a mother could love! So now that you’ve got the games ready to go, it’s time to plan the rest of the baby shower! 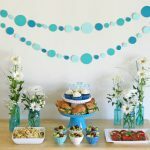 RegistryFinder’s GiveIt blog is the perfect resource for baby shower menus and theme inspiration, plus plenty of baby gift ideas and baby registry tips (new moms, you’ll want to read this and this)! 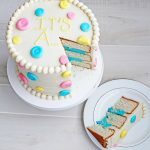 One simple tip that works no matter the theme or style of your baby shower: direct guests to RegistryFinder.com, where they can easily find all of your registries in one place! The best way to do that? Put it on the invite! 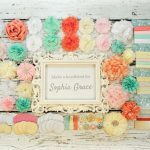 Find lots of cute baby shower invitations here! May the next baby shower you host be all fun and games! Written by Christina Peterson, who is secretly competitive when it comes to baby shower games. 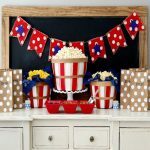 Baby Shower Games Your Guests Will Really Enjoy! 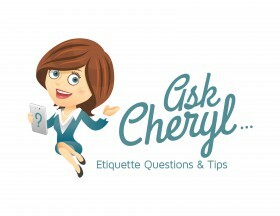 Ask Cheryl: Does a Couples Shower Replace a Wedding Reception? This is great. My friends did the late night diapers and they really did make me laugh during some of those not so fun diaper changing moments! Thank you so much! I will be using some of these for my niece’s shower.